The vast majority of Americans – 95% – now own a cellphone of some kind. Today just over 20% of American adults are "smartphone-only" internet users – meaning they own a smartphone, but do not have access to traditional home broadband service. These data indicate that more users will become mobile-dependent and HIV service organizations should plan for "mobilification" to prepare for the increase in mobile visitors. 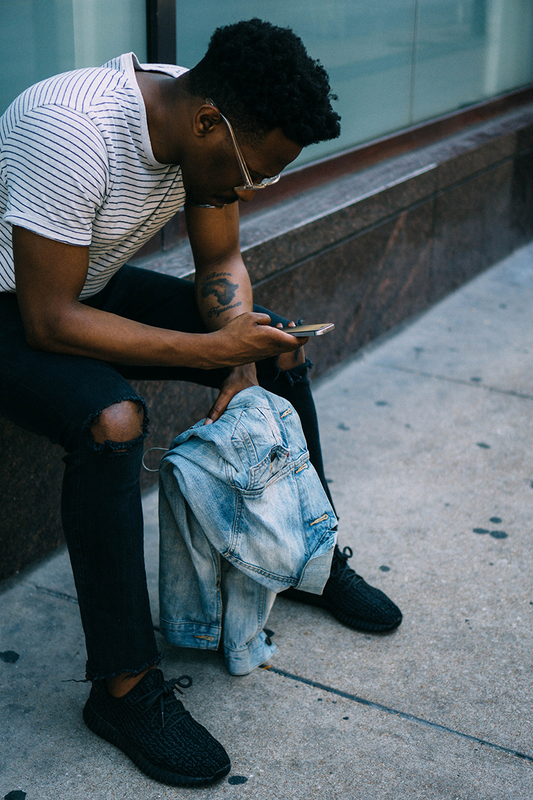 In addition, it’s important to note that those populations most at risk for, or living with, HIV are also those who are often most likely to be smartphone-dependent. According to Pew, 83 percent of whites report owning a desktop or laptop computer, compared with 66 percent of African Americans and 60 percent of Hispanics. There are also substantial racial or ethnic differences in broadband adoption, with whites more likely than either African Americans or Hispanics to report having a broadband connection at home. An estimated 22 percent of Hispanics and 15 percent of African Americans are “smartphone only” internet users, compared with 9 percent of whites who fall into this category. In addition, Tsetsi and Rains suggest smartphones may also be widening the digital divide because upper-income people have more devices (e.g., tablets and desktop/laptop computers) on which to access information, which also contributes to a wider knowledge gap. This is important for HIV organizations to consider, because both the usage and knowledge gaps could be particularly detrimental for minority users who are living with, or at higher risk for, HIV infection. Ensure that your website is mobile-friendly. Streamline information for easy reading on smartphones first. Follow plain-language best practices to ensure information is easy to read. Use photos and videos, on both your website and your social media channels, to convey complex information. For help building your organization’s mobile strategy, make a free Virtual Office Hours appointment today. We thank you for your time spent taking this survey. Your response has been recorded.